a large rounded orange-yellow fruit with a thick rind. "Put a pumpkin outside to let trick or treaters know we have sweets." For the newsletters, we choose a theme then select recommendations from the app that fit. The selections here are just a taster of what you can find there. Oh and we have a new podcast. Our first. It's on the app. "How To Reduce Kids Screen Time Without Fuss" is by Noël Janis-Norton, one of our top parenting experts. 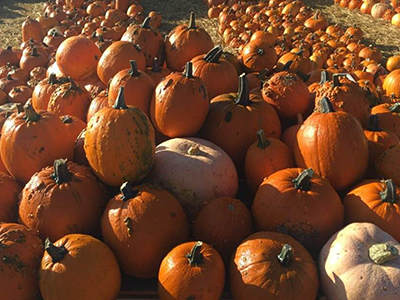 Share your best pumpkin recipes on Kinfo! 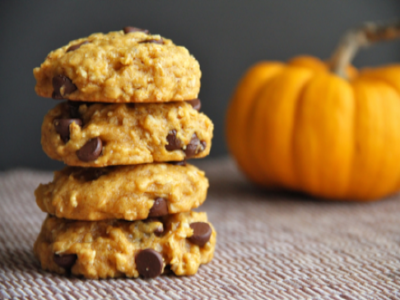 A tradition of Renée's, mum of 3 and founder of Planet Organic, is to make these delicious biscuits every Halloween. She has shared the recipe on the app. Save, bake and make it a new tradition for you. Healthy, seasonal and delicious. 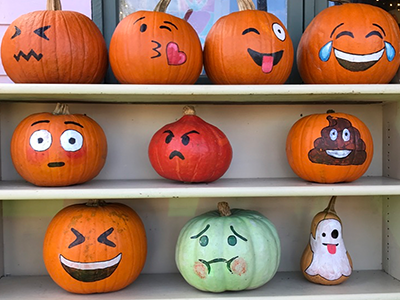 Crackers, balloons, cookie cutters and blow toys (like these, pictured) will make your Halloween party the talk of the classroom. 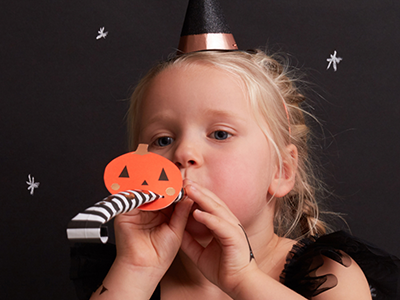 This website is a one-stop shop of all your party accessories, see their full spooktacular range. Recommended by a mum of 1. 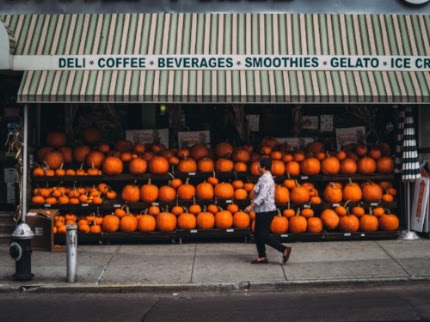 PYO pumpkin, carve it, indulge in a little apple bobbing and have an ice cream. Just do it all early, before it gets busy. A parent who recommends the farm saw a fantastic woodland theatre production last year that is returning this half term. Take it from a family that impresses their neighbours year in year out, so they tell us, this video promises to help you master a new, vital skill. With over 28 million views, it's a YouTube sensation. 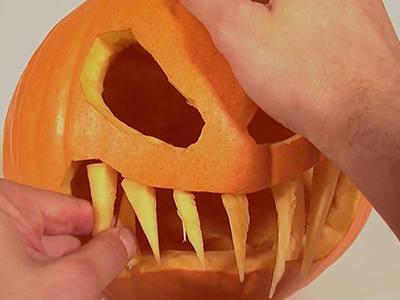 Watch and learn and be crowned king of the pumpkins. Now to get to work with all that leftover pumpkin flesh. 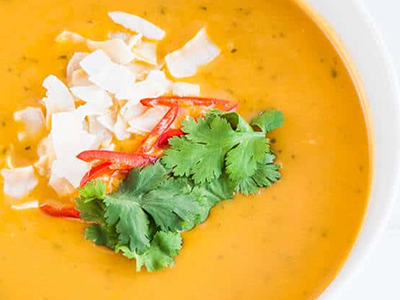 Add kaffir lime, coconut cream and chillies to create a soup of contrasts: sweet, salty, sour and spicy, filling the house with seasonal aromas. Recommended by a mum of 2. 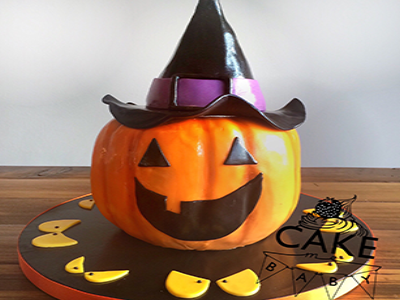 No time to make cakes for that big Halloween tea party you're hosting? West Londoners might need to have Cake Me Baby on speed dial. Beautiful, bespoke fairy cake creations from £3.50, depending on size. Highly recommended by a mum of 2. 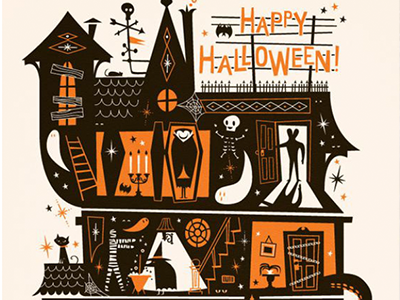 Half term themes explore ghoulish crafts. We like the sound of a Halloween Masterchef Platter with eyeballs and frogs legs. A west London mum says her 3 kids love going here. Session costs include paints, plaster and a "spooky sketchbook". Especially fun for the youngest in the family. 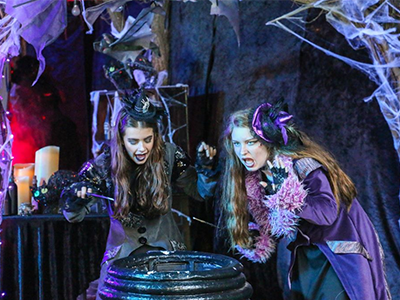 Board the haunted Halloween express to journey into the woods and find a coven of cackling witches dancing with their pumpkin friends. "They host brilliant events," says this mum of 1. "The witches dance is genius." "Eye-catching illustrations," says a mum of 3 children under 7. “Stories full of adventure and excitement, a great sugar-free treat". She has a point there. 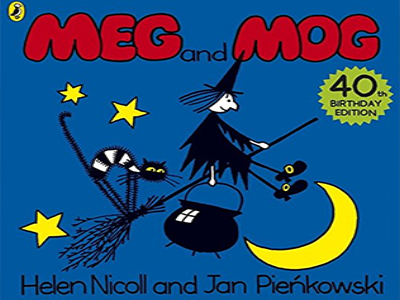 A 40th anniversary edition of the children's classic picture book is out now. An aunt tips this fruit farm and says there are wonderful lessons to be learned about food chains on site. The farm has a tea barn, maize and play area, so the littles will be kept busy. Pop along for the pumpkin patch (not suitable for buggies) and craft activities this half term. Although our playlists come with suggested uses, they can be played at any time. (PS: one more week to go then we get a break from the school run). LIKE THE PODCAST? Our next "Kids and Technology" event takes place in Central London on Monday, see here. Only 3 tickets left as we go to press!